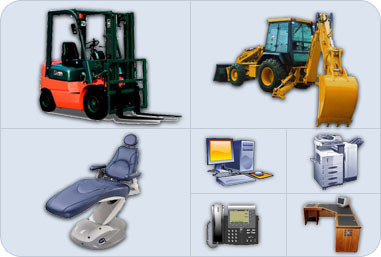 Pacific Sun Leasing leases a wide variety of equipment to businesses. We also finance purchase leasebacks. Copyright © 2007 Kelowna Web Design and Hosting by Navigator Multimedia Inc.Pac Sun Leasing Ltd.